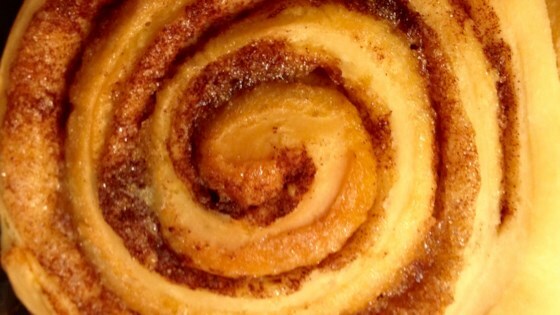 "This is my all time favorite cinnamon roll recipe. It turns out perfect every time and so quick and easy to make." My friend made these for a brunch and they were so delicious!! I think this recipe is better than most! The rolls were very buttery and gooey.....yummmyyy!